Hi, thanks for stopping by my page! 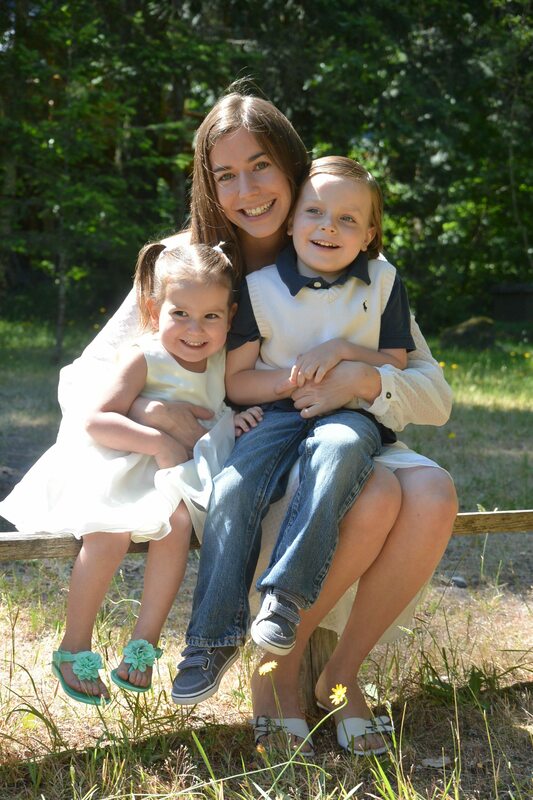 My name is Lyndsy Karrie and these little sweetie pies (in the picture to your right) are my inspiration! When my son was first diagnosed with autism when he was 3 years old, I embarked upon a journey to do everything I could to help him. I ended up finding out he had higher-than-normal levels of heavy metals and other toxins, nutrient imbalances, abnormal gut flora, yeast overgrowth and several food allergies. It was an intense journey, but once I saw that there were physical issues I could address, I knew we could begin to help Dominic on a greater scale. 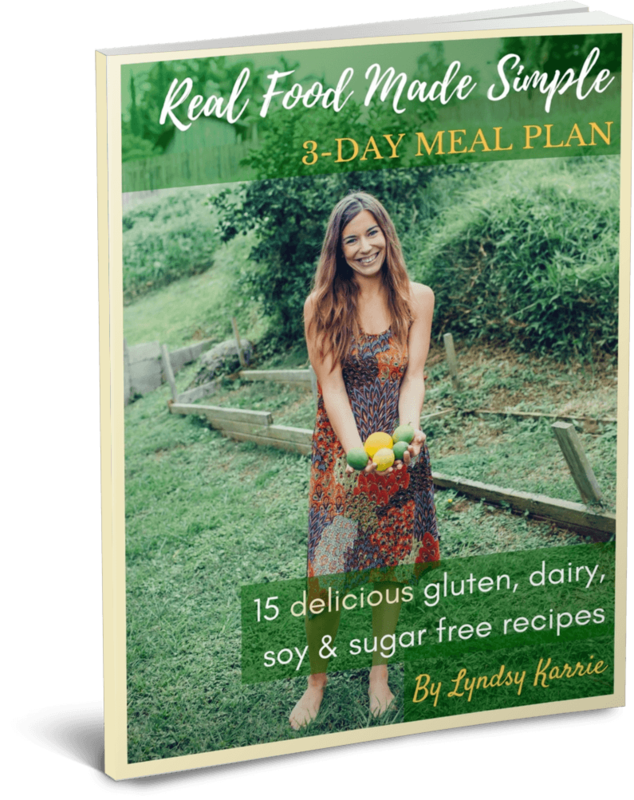 We took the plunge and immediately began by switching out all of the processed foods we had been eating and navigating the world free of gluten, pasteurized dairy, sugar, corn, soy, GMO's, pesticides and other chemical additives. We saw improvement in Dominic's social skills, behaviors, and digestion within the first few weeks and knew we were on the right track. Soon we opted out of processed foods completely and learned how to make everything for ourselves from scratch using only vegetables, fruits, nuts, and seeds. To my pleasant surprise, the foods were much easier to make than I though they would be, and the more I experimented with the recipes, the more delicious the foods became. It took many years of dedicated learning, researching and experimenting, but I'm so grateful for the journey and the opportunity to share everything I've learned with all of you here. I'm so grateful that others can skip the years of mistakes so many people make on their own and get instant access to the delicious, healing recipes I've already created and continue to create and share each day. My whole family had so much success switching to a real food lifestyle that now it is my passion to share the wisdom of how food can be used as medicine. Medicinal foods have healed so many for things for my family and so many other families I've personally coached. My son used to struggle with severe autism, but he doesn't struggle anymore since we've addressed his gut health. He dropped 140 ATEC points (ATEC stands for Autism Treatment Evaluation Checklist. It's a science-backed diagnostic test to verify the effectiveness of intervention. Basically, the lower the score, the fewer the issues.) in just 2 years! My son went from nonverbal with zero eye contact, trouble sleeping, and would scream and hit himself, wouldn't wear a shirt or eat different foods or textures (very sensory sensitive), and would sit in a corner spinning wheels and lining up objects for hours at a time TO speaking in sentences with perfect eye contact, sleeping 10 hours a night, eating all different foods and textures (no more food allergies! ), being super social and going to school in his mainstream first grade class. It was life changing. Truly incredible. Words can hardly do the experience justice for what I've been through and the levels of healing I've witnessed. Living a real food lifestyle has not only helped my son recover from severe Autism, but has transformed the health of my entire family as well. My daughter's struggles with Irritable Bowel Syndrome cleared up in just a couple months, my chronic fatigue and anxiety - GONE, and my boyfriend's digestive issues and ADHD resolved too. Now I'm on a mission to show the world how the profound effects of eating healthy, and removing toxic chemicals and synthetic food additives from your life, will not only help you to feel your best, but how it can be made super easy and delicious too.